Jargon buster In the world of property there is an overwhelming array of acronyms and specialist terminology used. The following jargon buster describes in simple layperson terms, the meaning behind the lingo. A Abandonment – Abandonment is when a tenant leaves the property (usually without notifying the landlord or agent) before the tenancy has ended…. 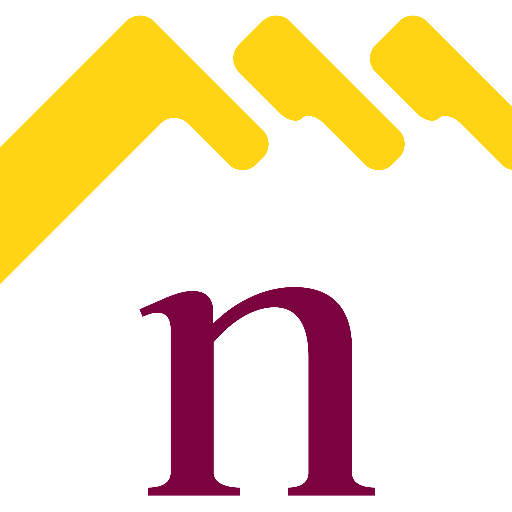 Northampton Property Values increase by 1.94% … good or bad news?